On Friday 11 March, the Norwegian Government has decided not to open offshore waters in the archipelagos of Lofoten, Vesterålen and Senja island for oil drilling. Marine waters off the Lofoten Islands are of particular value to the ecosystem of the Atlantic Ocean. This region is one of the most beautiful in Norway. In November 2009, the Russian State Duma adopted the Law on energy saving and energy efficiency. In accordance with Article 10 of the Law, selling of incandescent bulbs of 100 watts and above is prohibited since January 1, 2011. Since the same date, placing orders for supply of incandescent bulbs for the state or municipal needs is prohibited. Shoppers have noticed the disappearance of high-power incandescent bulbs from the shop shelves. In the past few years a number of energy efficiency related projects has been carried out in Russia’s building and housing sector. 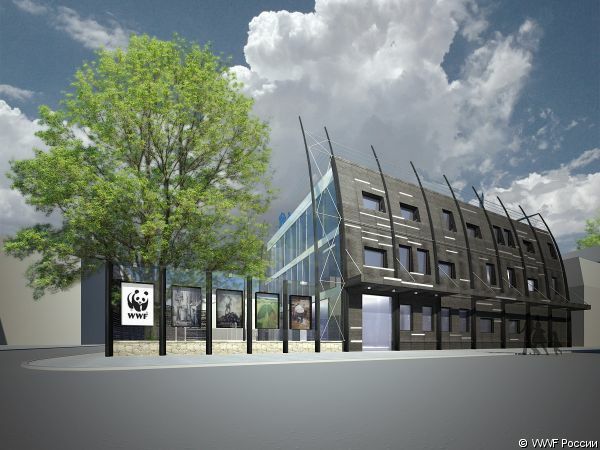 The new Panda House by WWF looks quite ambitious, too. Along with similar projects of this kind it demonstrates the enormous potential of both sectors that so far has not been fully considered. Russian regional companies have recently officially become eligible to obtain permission to perform energy audit. At the moment the overwhelming majority of the organizations accredited by the state are situated in Moscow and St.Petersburg. The advancement of state accreditation procedures eastwards may become a step towards creating a system of uniform criteria and regulations and is also likely to speed up the implementation of regional energy efficiency plans. Only in case energy auditing does not become a sort of duty and a new obligatory expense item. Second Russian competition of projects under the Kyoto Protocol - which projects will be supported - renewable energy or carbon monopolies? On the 1st of November the Savings Bank of Russia announced the start of examination of the applications for the second call for Joint Implementation Projects (JIPs) in the framework of the Kyoto Protocol. The competition results has not been made public yet. Russia can benefit 40 billion euros of foreign investments and up to 300 million tons of CO2 emissions reductions due to cooperation within the JIPs. 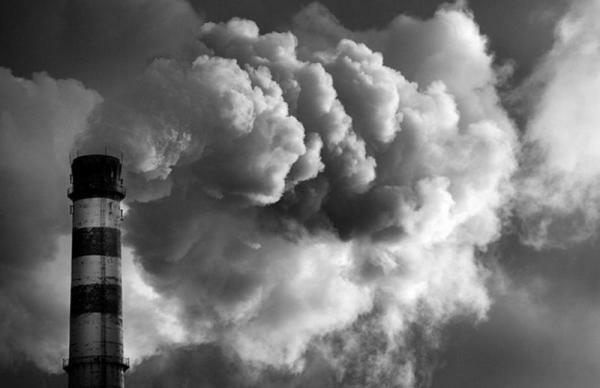 Подробнее о Second Russian competition of projects under the Kyoto Protocol - which projects will be supported - renewable energy or carbon monopolies? President Medvedev signed a Decree which obliges Heads of Russia's municipalities and regions to report annually on concrete measures and results of energy efficiency improvement » http://www.rg.ru/2010/05/ 18/energosber-dok.html>.. With its vast energy efficiency potential, Russia can comply with both its commitment on greenhouse gas emission cut and national economic interests.Russia can save up to 45% of its energy - these are the conclusions of the report prepared by the World Bank Group "Energy Efficiency in Russia: the hidden reserve».